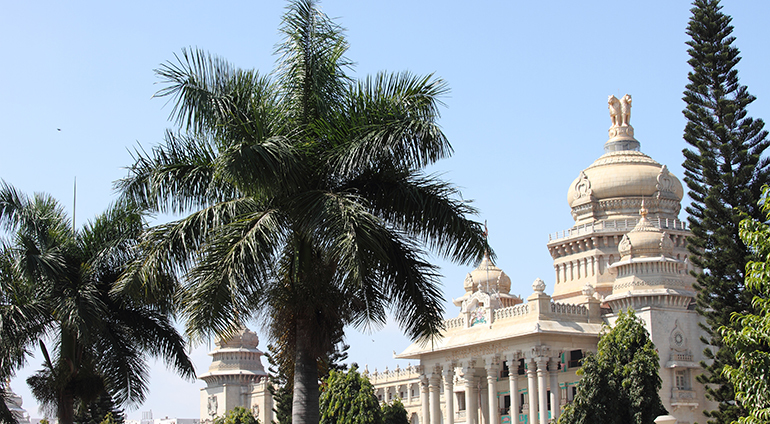 For many the best time to visit Bangalore is during the winter months of December to February, when temperatures are still warm, with averages ranging from around 24 to 27 °C. The summer season begins in March and lasts until the end of May and can be slightly less comfortable, but still pleasant, with highs of around 34°C in the hottest month of April. Monsoon season runs from June to September, with September being the rainiest month.